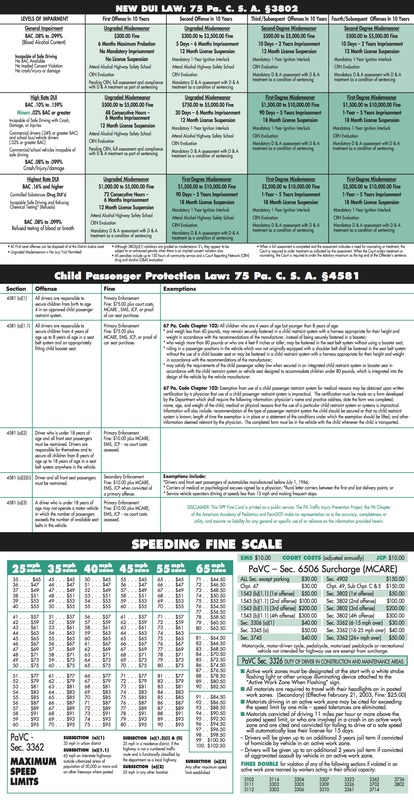 Need to understand PennDOT’s violation/fines – check out this easy to read card! Previous Post FICG to Sponsor Showing of Assaulted: Civil Rights Under Fire! Where is the card? I don’t see it.